Last week FIFA and the Brazilian government were going to celebrate 500 days to go to the 2014 FIFA World Cup, with a big press conference to present their aspirations for the tournament, a lot of facts and figures related to the investment in stadia and infrastructure, and the official tournament poster. Naturally however, the event was cancelled because of the Santa Maria tragedy, where over 200 people died in a fire at a local nightclub. It shocked the country and the world, and celebrations were the last thing on any Brazilian’s mind. Three days later, an official video with a compilation of work to date was released, together with the tournament poster (pictured above). Brazil is now within touching distance of hosting the FIFA World Cup for the second time in the country’s history (the first being back in 1950) but interestingly, the man on the street is feeling both excited and slightly concerned at the same time. 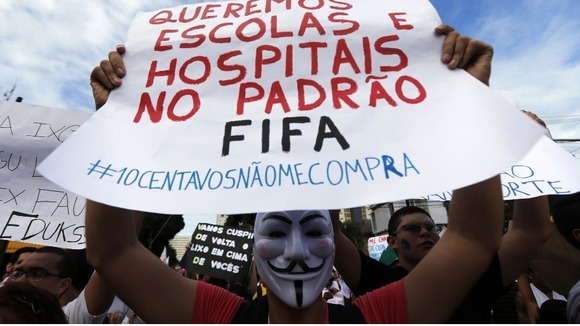 In spite of constant reassurance from the government that everything will be ready by the kick-off in 2014, the average Brazilian still has a lot of doubts. Whilst there are some very big players working on the organization and infrastructure, corruption scandals in the past mean the people are still rather sceptical. Right now only two venues are complete, and the original budget has increased significantly. That said, there is also some good news for the people. Mano Menezes, the former Brazil Team manager, who had the backing of neither media nor fans, has been sacked, and replaced by Luiz Felipe Scolari. ‘Big Phil’ took the Seleção to glory at the 2002 FIFA World Cup, and the Brazilian people still regard him as a winner. 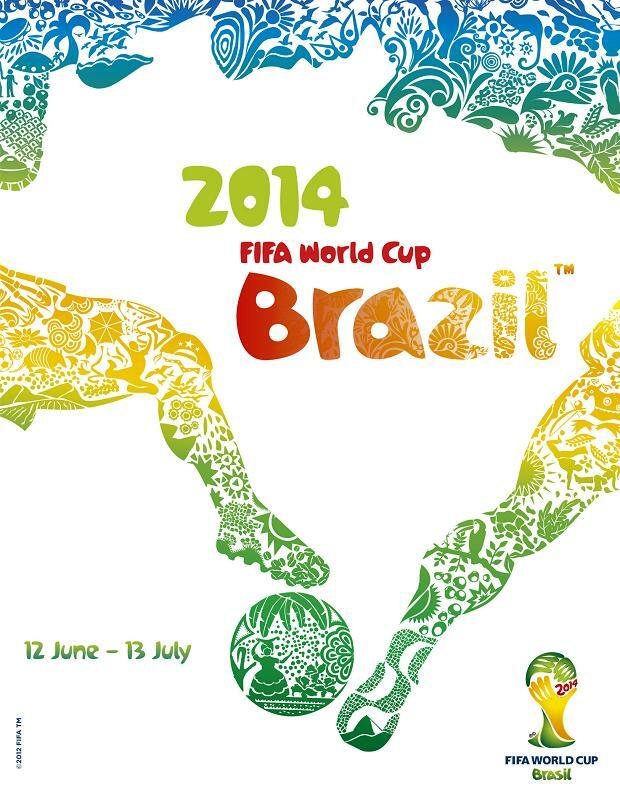 What strikes us the most is that up until now almost every FIFA World Cup sponsor has been very quiet. The most active of the group is Brahma (the local AB InBev beer brand), which has launched a campaign to fight any ‘national pessimism’. The brand reminds consumers that Brazil is going to stage the biggest party in history, and that any cynicism or worries will be long forgotten. This activation featured in our list ofthe top 5 Brasilian sports marketing campaigns of 2012 back in December. Itaú, the country’s biggest private bank, also began their World Cup 2014 campaign last year, but have, so far, failed to create the same kind of buzz generated by Brahma. With the FIFA Confederations Cup approaching fast, and a new ticket sales record just set, it is clear that there’s palpable excitement amongst Brazilians about the upcoming events. We might like to criticize our country, but that’s just a cultural thing: most importantly, we are also very proud of hosting these global events. So, for brands there’s plenty of scope to take advantage of this warmth. 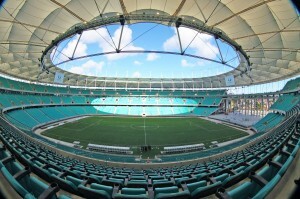 For most Brazilians hosting the World Cup is a dream, and 500 days from now the dream will come true!